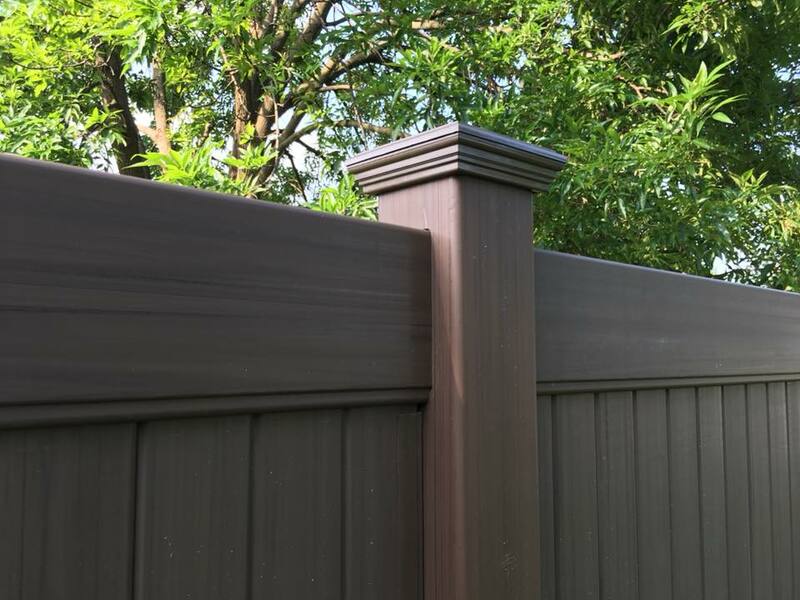 Legacy Vinyl Components is a proud supplier of Plygem Fence & Rail the Leader in Vinyl Fence and Rail Products. 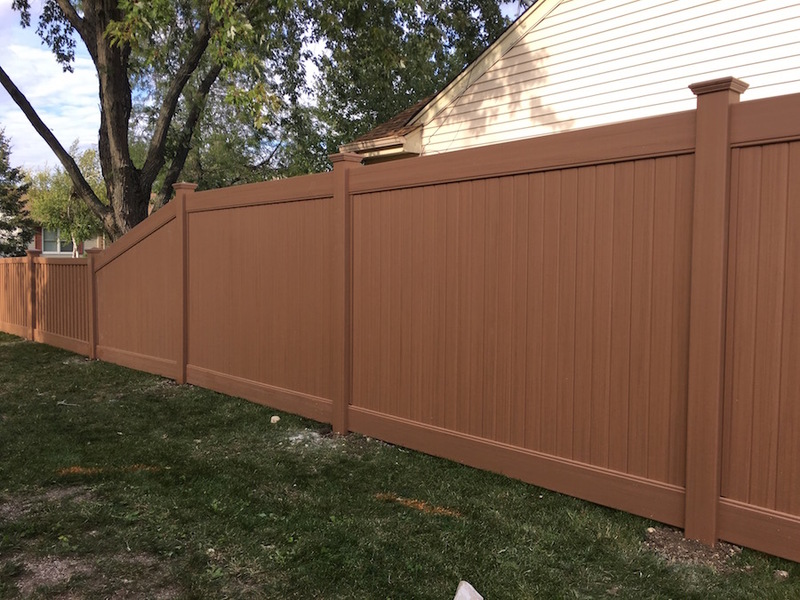 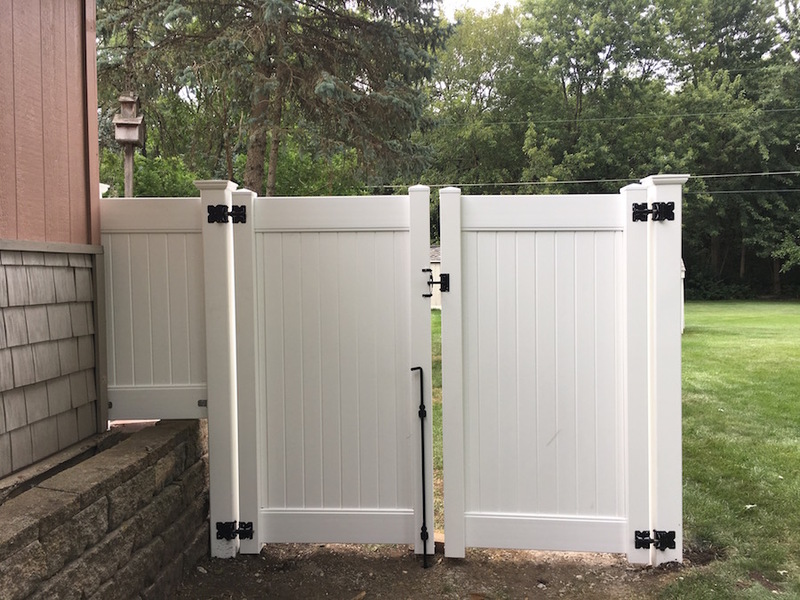 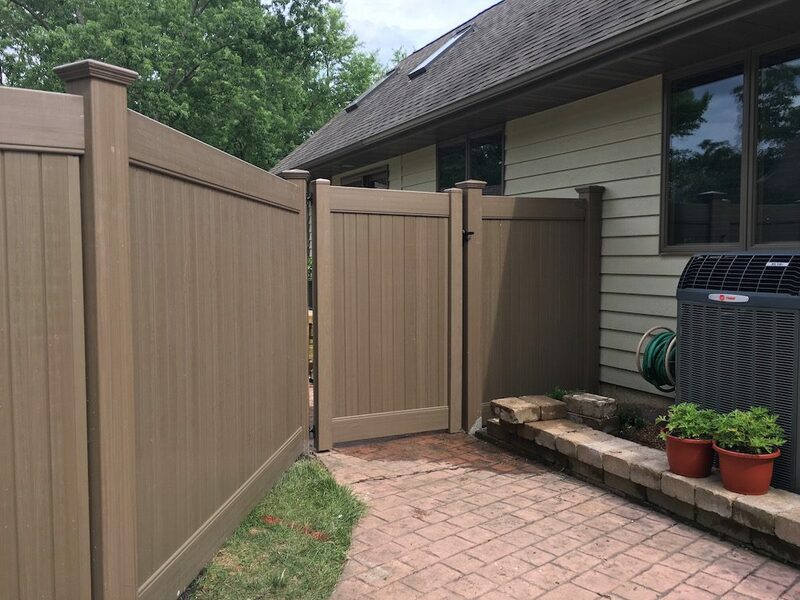 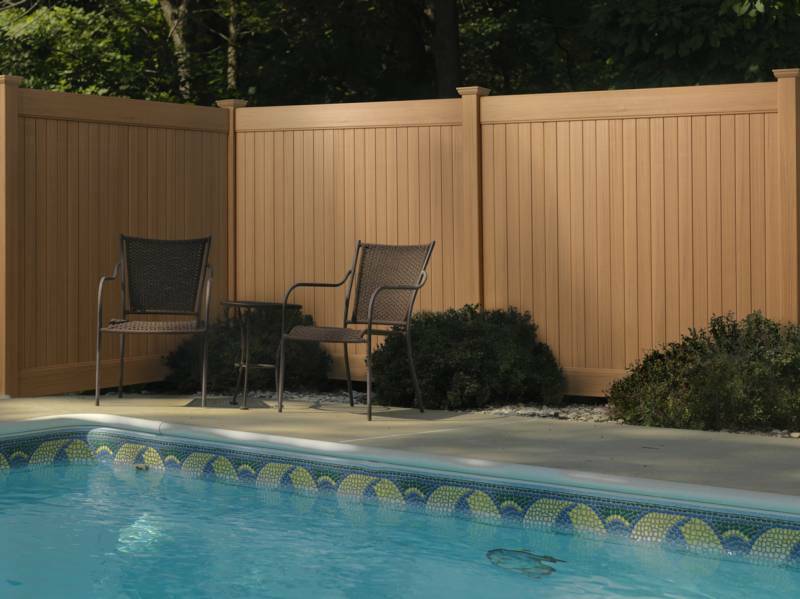 Along with their innovative designs, multiple color choices and high quality extrusions, PlyGem also offers a custom rail design for privacy fences making their product not only beautiful but also the strongest on the market. 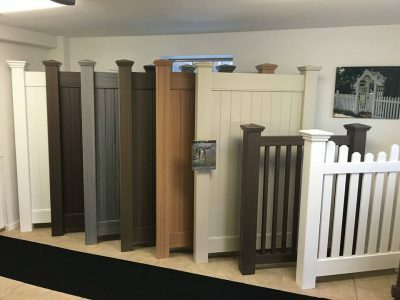 Legacy’s standards in quality and performance are matched only by their dedication to the highest level of customer service in the business. 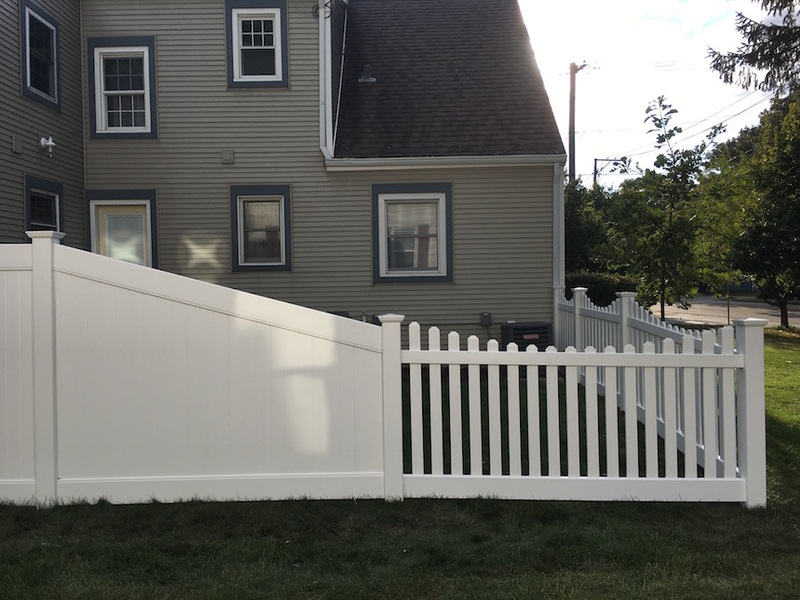 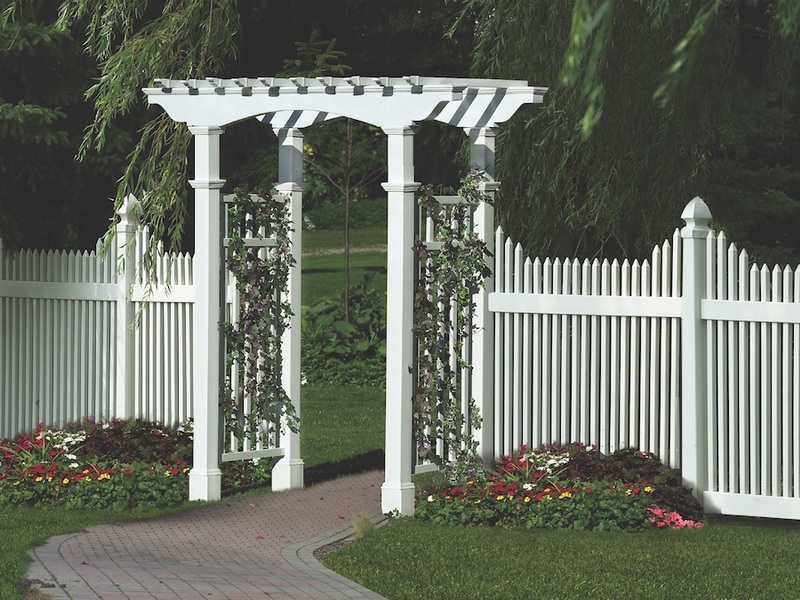 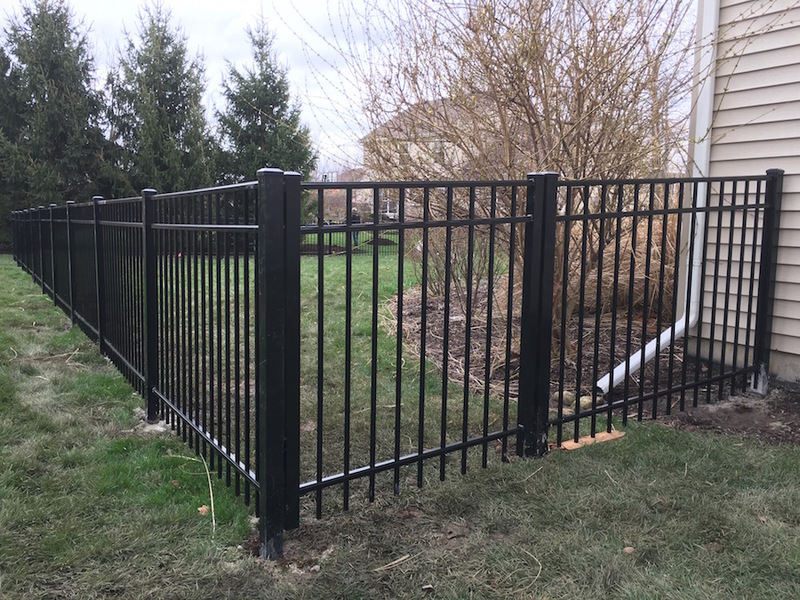 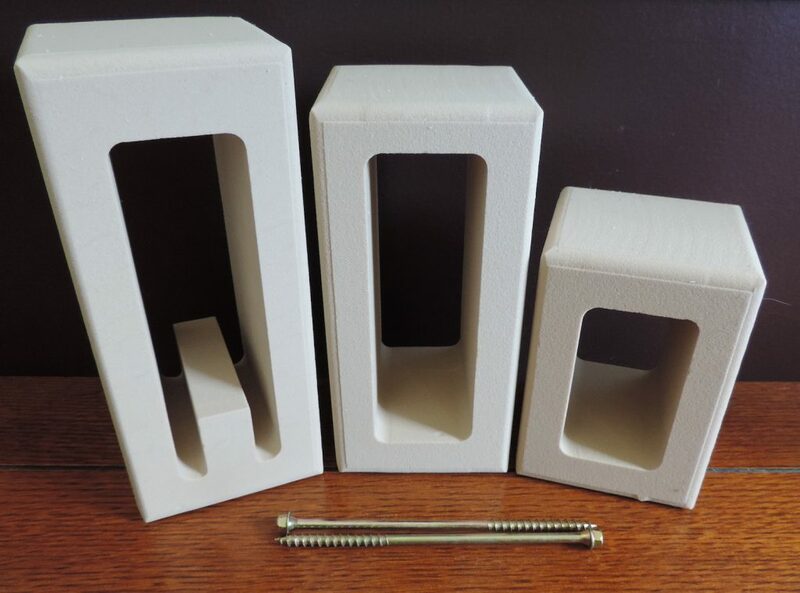 Legacy Vinyl Components also offers a full line of fence and rail accessories from companies who are just as committed to quality as we are.